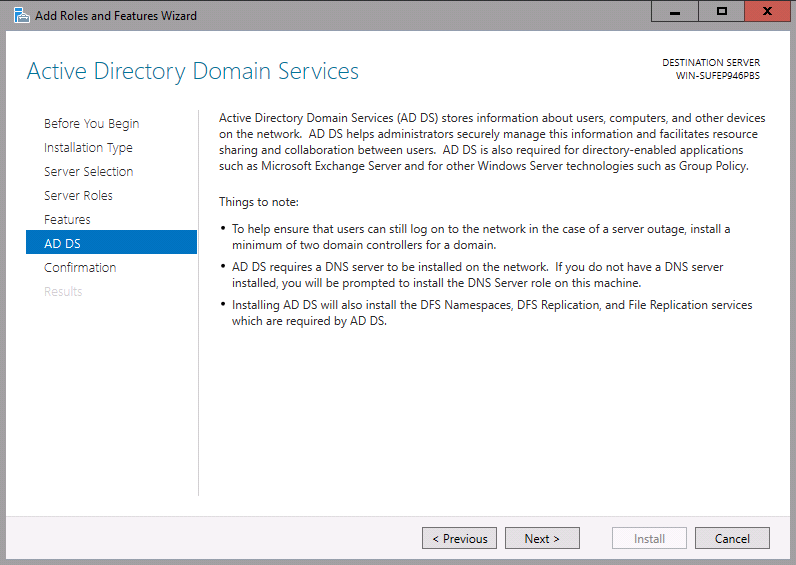 I am sure every on who uses active directory heard about the groups. 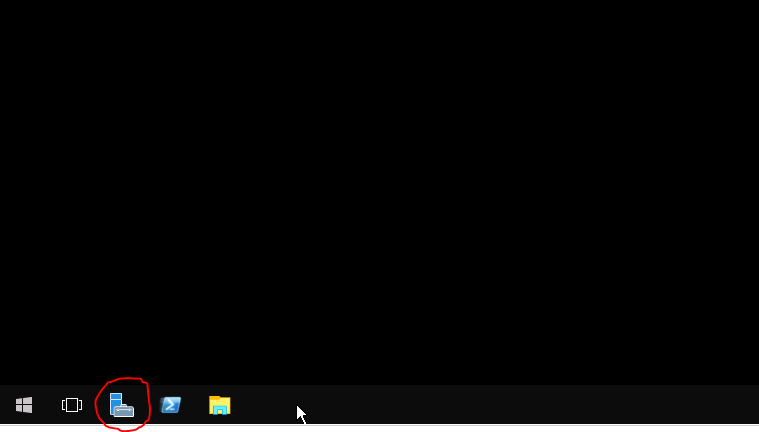 Even in stand-alone pc you can see set of groups. But it is important to know how these groups are working and what each type of groups really do. 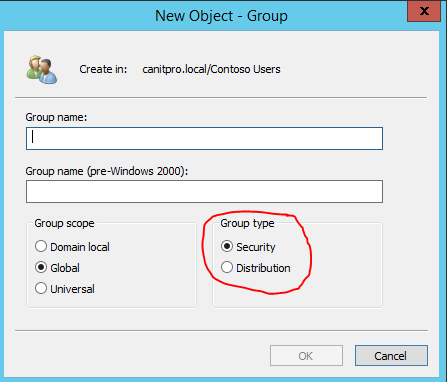 In windows server 2012 have two types of groups in place. Distributed Group – This is non-security related group and purpose of it to distribute information to a group of resources. 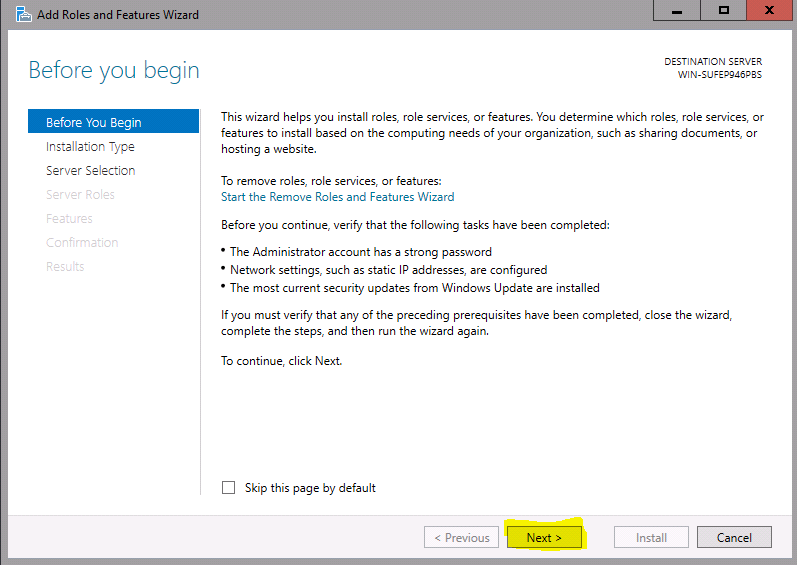 These can use by AD aware applications for example, Microsoft Exchange to distribute email. Security Group – This is security related group for granting access permissions to group of users in to resources. 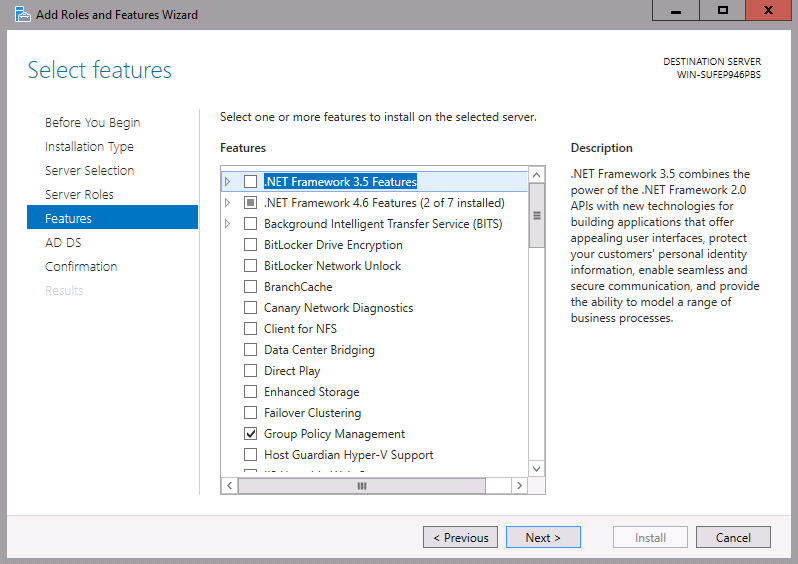 For example this group can use to assign permissions to a network share. Apart from the group types we can define the boundaries for the groups. 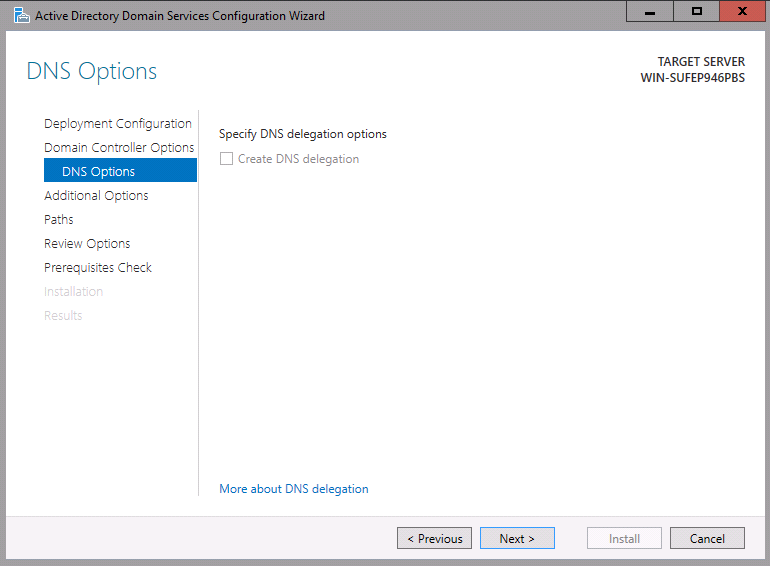 We can use it to current domain or extend to use different domains as well. There are 3 types of group scope levels. This group can have any of the following resources assigned. This limits the group scope in to the same domain. Using this you can use the group to assign permission to any resources in the forest. It can be either same domain or different domains. 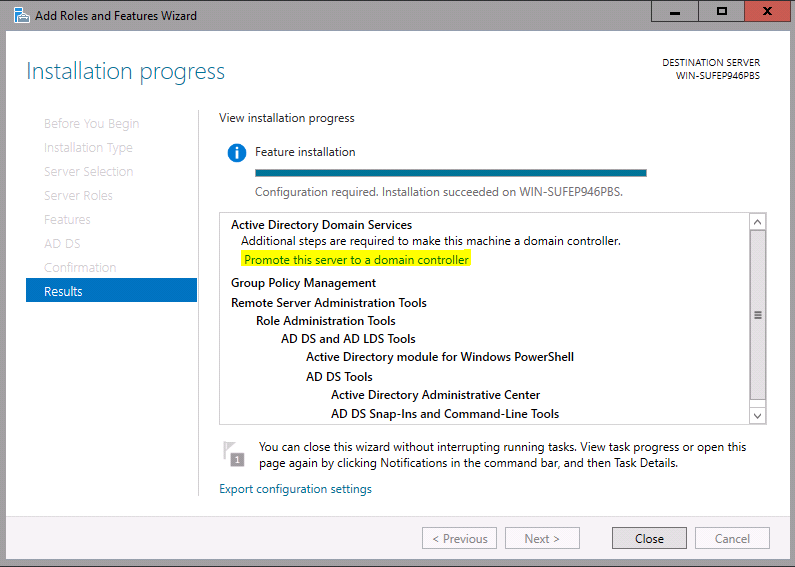 But the group membership are only replicated to domain controllers in same domain. This can use with any domain in the forest and also can use between trusted sites. 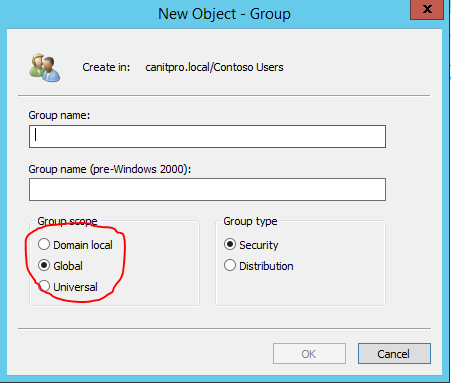 Universal groups are stored in global catalog servers. So any changes to group membership will replicate to all GC servers in the forest. This is one of the nice features we can use for permission delegation. You can make a group in to member of another group. 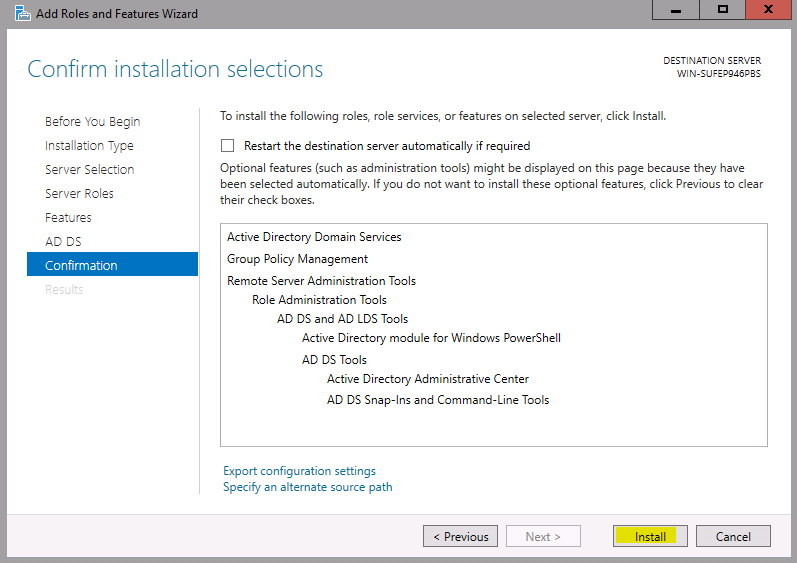 For ex- if you create a group for IT department it can be a member of “All Staff” user group. 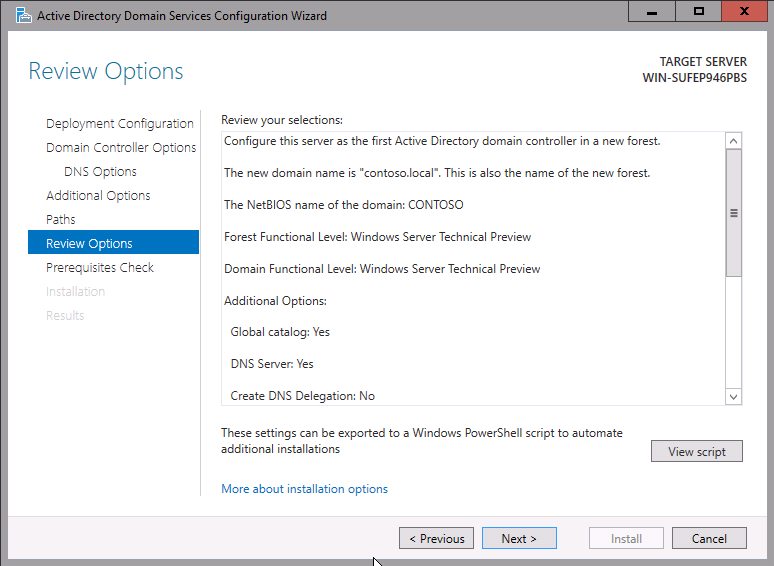 In an infrastructure when you place domain controllers and related services it is important to identify exactly where it should logically locate. It will directly make impact on performances and security. There are mainly four types of servers and roles when consider about AD topology design. This is usually used in multi domain network setup. 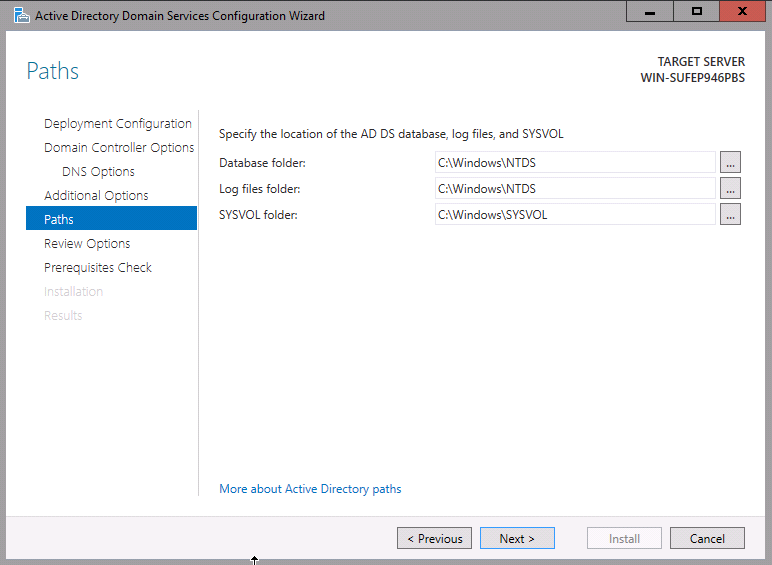 This is the domain controller which will use to create trust paths between domains. 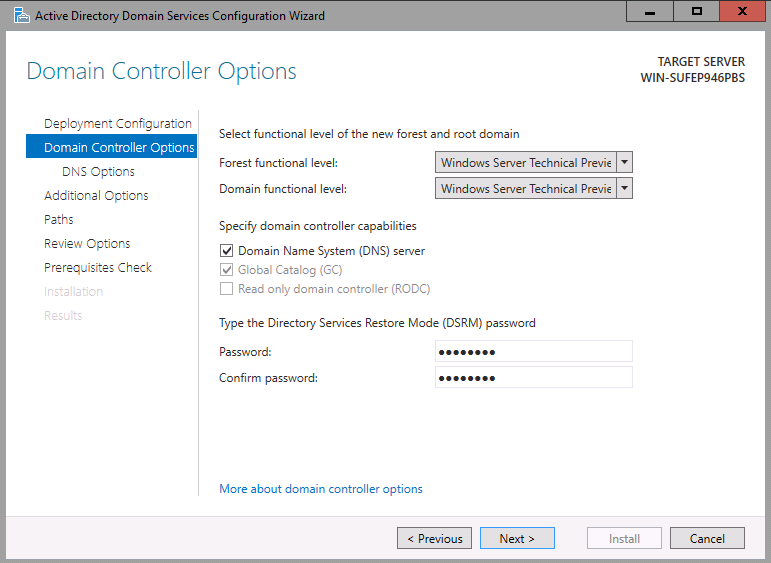 In a network some time connections are made from unreliable connections from domain to domain, in such scenario it’s recommended to place forest root domain controller in the location or create shortcut trust. 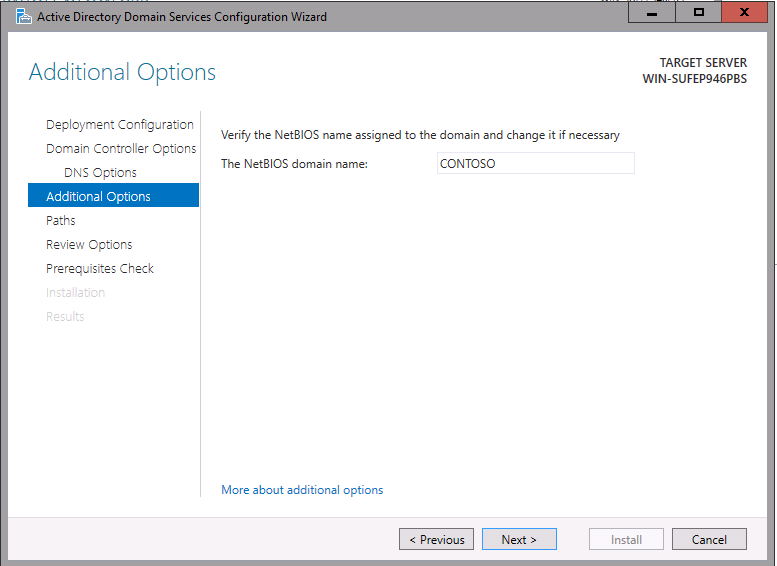 As the name explain these domain controllers are placed in hub locations. This reduce the bandwidth usage between hub locations and main office, improve reliability, reduce support cost etc. 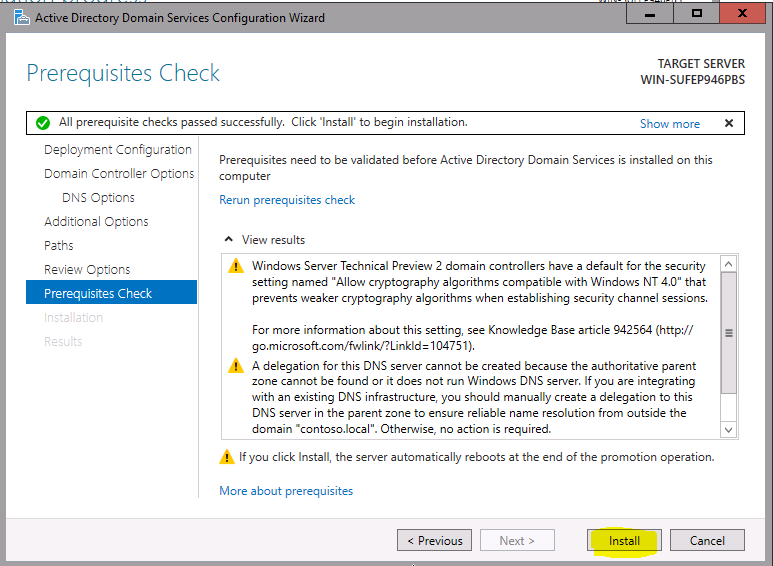 writable regional domain controllers can place in hub location only if physical security guarantee. 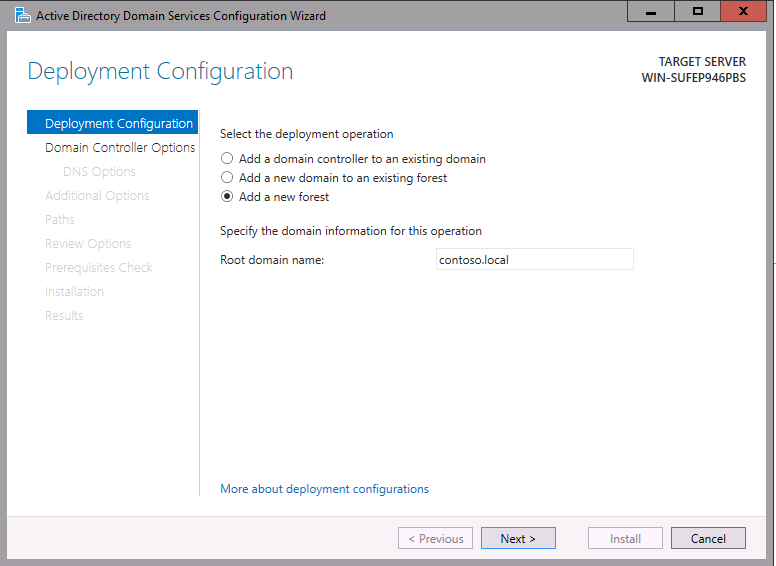 Otherwise it’s recommended to keep them as read only domain controllers (RODC). 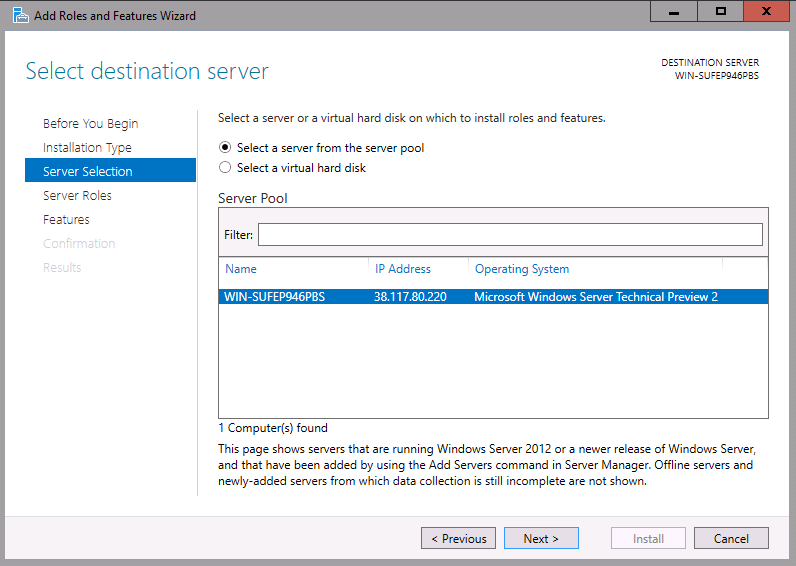 2) A place that hosting applications which required global catalog server. 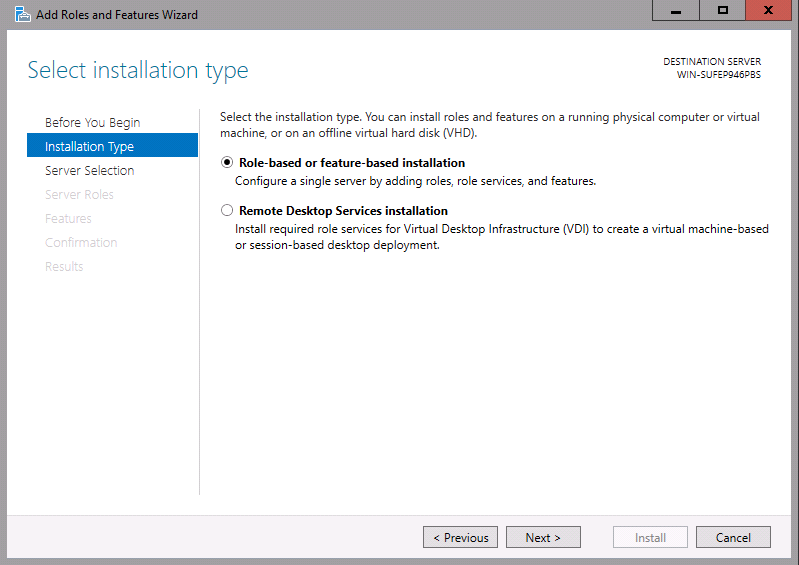 If it’s not one of above you can place domain controller with universal group membership caching. 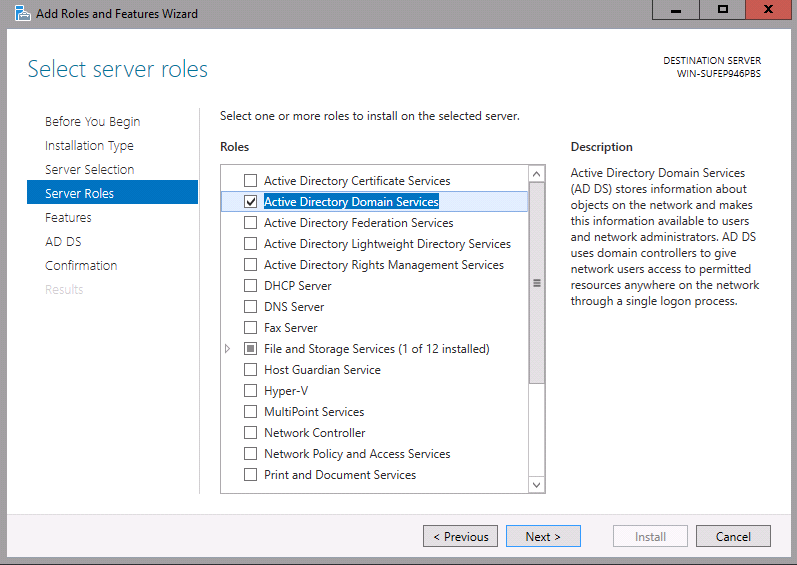 In an active directory some of the data only can be written by operation master role servers. As we know there is 5 roles (FSMO). 3 of them remain in domain level and those are call as flexible single master operations (FSMO) roles. • PDC should place nearest the largest number of users. 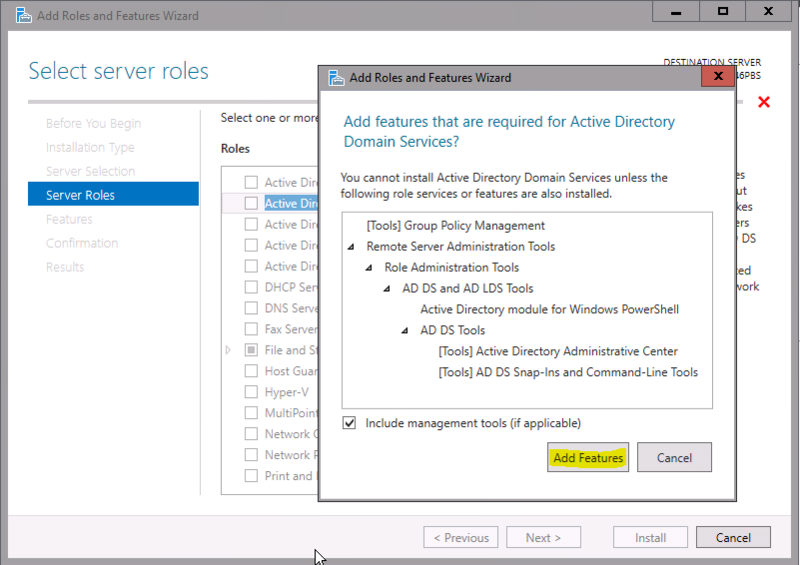 • Infrastructure master role should not place in same server as global catalog server. This role is important only in multi-domain forest.